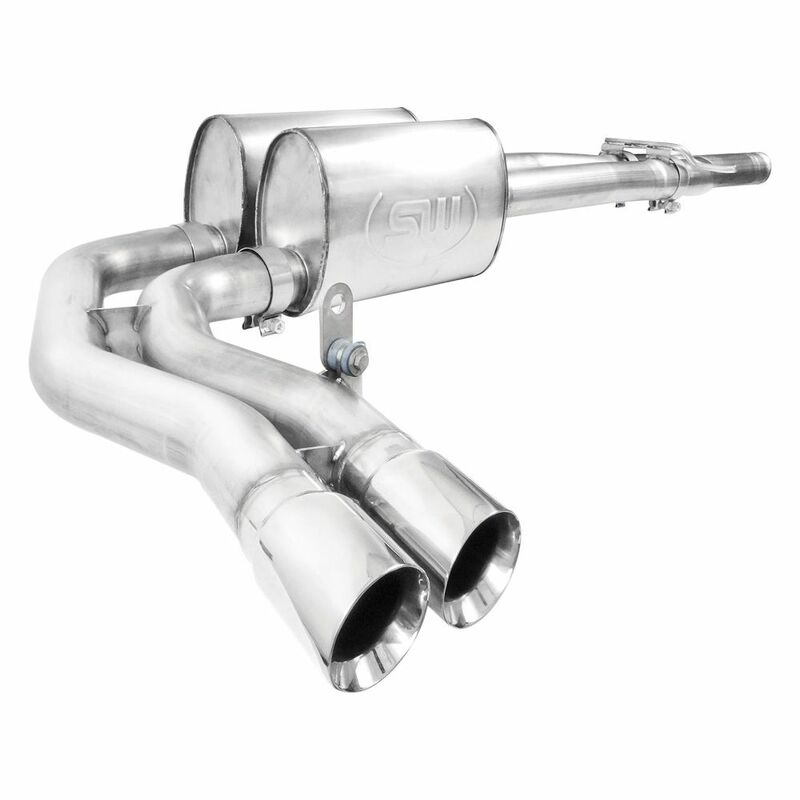 Stainless works exhausts are available for the F-150 - Ford F150 Forums - Ford F-Series Truck Community. One of their products we'd like to start with is a Stainless Works® - 304 SS Cat-Back Exhaust System, available for 2015-16 Ford F-150. 304 SS Cat-Back Exhaust System is made from high-grade stainless steel to ensure excellent quality and maximum resistance to corrosion. With this system you will easily improve performance, sound and mileage of your vehicle. It includes all hangers and clamps for easy installation. Be the first one to try it and get your truck deep sound! Last edited by carid; 01-29-2016 at 01:43 AM.